Yay! 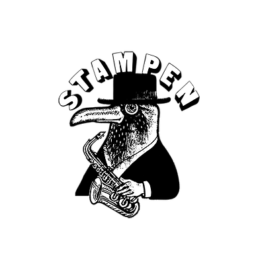 It’s Friday and Stampen After Work Live Soul Sessions 17.30-19.30 is on! Good times! After that it’s time again for the brilliant DAN GRANERO BAND! Dan Granero is an International blues/rock guitarist/vocalist. You can expect high energy, guitar driven, blues rock!